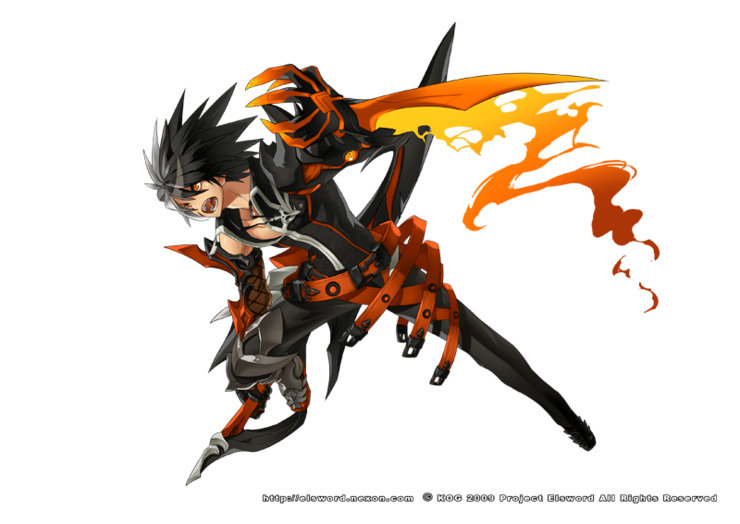 Ability/Function: Raven has the ability to open the blade on its elbow to shoot out a stream of fire or air to propel Bara forward even faster. The claws that have replaced Bara’s right hand fingers can be used to slash an enemy, not fully through, but enough to do decent damage if hit fully. Protection: Raven only protects the parts of the body that the armor is set on. Obviously the armor can be taken off whenever needed. Except for one piece, which has permanently fused itself to Bara. Appearance: Raven has two pieces of armor for the arms, yet there is only one piece for the leg. There is also two pieces of armor that is placed on the boots. The pieces for the arms the one on the left arm is just armor that covers one side of the arm and it only covers from just under below the shoulder to the wrist. The armor for the right arm appears like that of an unknown heartless (it originally appeared like the one on the left arm did). The piece for the leg goes from the thigh down just to the foot. The pieces that rest on Bara’s boots start at the top of the boots and ends just after the end of the boot. History: Raven has a rather lengthy history. The armor was created by a training magician. However, while the armor was still being created heartless had attacked the magician and managed to ‘infect’ a piece of the armor. At the time it was unknown that any of the heartless had gotten to the armor, as the piece showed no signs of being ‘infected’. It wasn’t until years later that the single piece of armor showed any sign of change. Bara had gotten the armor from the magician while he was in Twilight Town. The apprentice gave Bara the armor in the hopes that it would help Bara with stopping the heartless. The piece of armor had yet to show any signs of being ‘infected’. During a fight with a Darkside Heartless the armor began to react and change shape. This piece of armor became dark, certainly heartless-like, and it infused itself with Bara, making it an actual part of him. Even with the pain Bara continued to fight the Darkside heartless and soon defeat it. The armor soon stopped, it was clear how it had been infected now, it was infected with the darkness of the heartless that the piece now resembles. 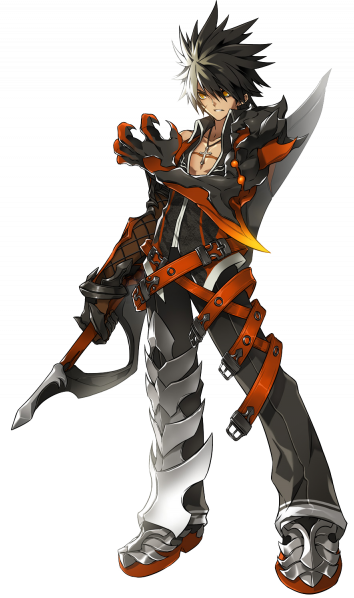 The armor didn’t change anything else about Bara, not his way of thinking, not his high dislike for heartless, nothing else other than his arm had changed. The rest of the armor was not infected, but Bara lives in the fear that the rest of the armor might have been. The name of the heartless was known as the Raven. The blade is classified as a weapon, and will require separate approval. Remove the mention of Yen Sid and this will be good to go.